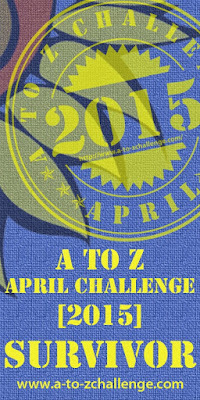 #atozchallenge - Stormy's Letter A! 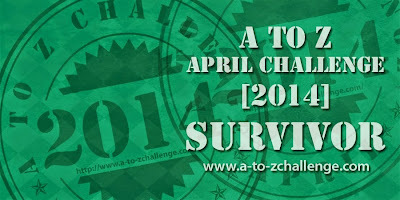 #atozchallenge - Stormy's Letter B & the April #IWSG post!! 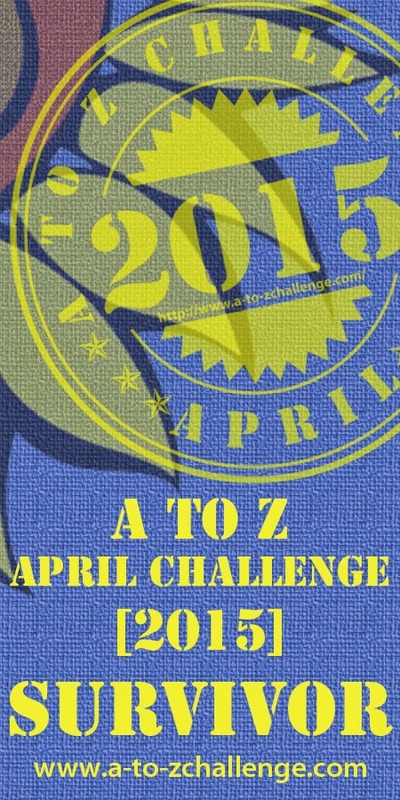 #atozchallenge - Stormy's Letter C! #atozchallenge - Stormy's Letter D! #atozchallenge - Stormy's Letter E! #atozchallenge - Stormy's Letter F! #atozchallenge - Stormy's Letter G! #atozchallenge - Stormy's Letter H! #atozchallenge - Stormy's Letter I! #atozchallenge - Stormy's Letter J! #atozchallenge - Stormy's Letter K! #atozchallenge - Stormy's Letter L! #atozchallenge - Stormy's Letter M! #atozchallenge - Stormy's Letter N! #atozchallenge - Stormy's Letter O! #atozchallenge - Stormy's Letter P! #atozchallenge - Stormy's Letter Q! 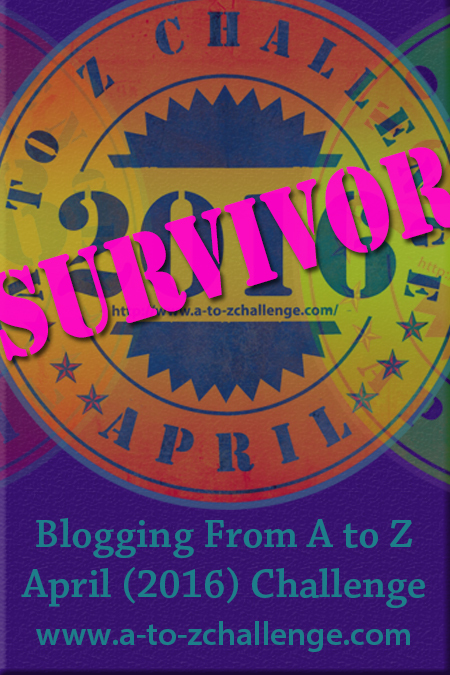 #atozchallenge - Stormy's Letter R! #atozchallenge - Stormy's Letter S! #atozchallenge - Stormy's Letter T! #atozchallenge - Stormy's Letter U! #atozchallenge - Stormy's Letter V! #atozchallenge - Stormy's Letter W! 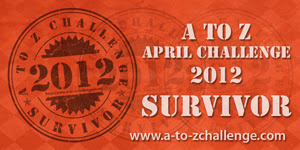 #atozchallenge - Stormy's Letter X! #atozchallenge - Stormy's Letter Y! 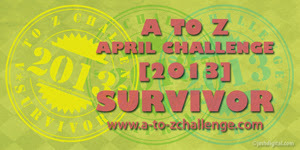 #atozchallenge - Stormy's Letter Z! Stormy's Bucket List - A - Blogging from A to Z! Stormy's Bucket List - B - Blogging from A to Z! Stormy's Bucket List - C - Blogging from A to Z! Stormy's Bucket List - D - Blogging from A to Z! Stormy's Bucket List - E - Blogging from A to Z! Stormy's Bucket List - F - Blogging from A to Z! Stormy's Bucket List - G - Blogging from A to Z! Stormy's Bucket List - H - Blogging from A to Z! Stormy's Bucket List - I - Blogging from A to Z! Stormy's Bucket List - J - Blogging from A to Z! Stormy's Bucket List - K - Blogging from A to Z! Stormy's Bucket List - L - Blogging from A to Z! Stormy's Bucket List - M - Blogging from A to Z! Stormy's Bucket List - N - Blogging from A to Z! Stormy's Bucket List - O - Blogging from A to Z! Stormy's Bucket List - P - Blogging from A to Z! Stormy's Bucket List - Q - Blogging from A to Z! Stormy's Bucket List - R - Blogging from A to Z! Stormy's Bucket List - S - Blogging from A to Z! Stormy's Bucket List - T - Blogging from A to Z! 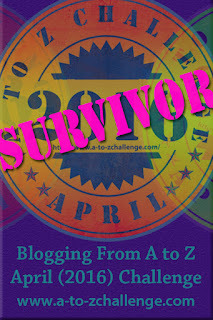 Stormy's Bucket List - U - Blogging from A to Z! Stormy's Bucket List - V - Blogging from A to Z! Stormy's Bucket List - W - Blogging from A to Z! Stormy's Bucket List - X - Blogging from A to Z! Stormy's Bucket List - Y - Blogging from A to Z! Stormy's Bucket List - Z - Blogging from A to Z! Stormy's Ancient Asian Fortune Cookie! Stormy Bonds With A Bonding Agent! Stormy's Fantastic Find the Gnome Game! Stormy at Home with the Gnomes! Stormy says, "I Love Trees." 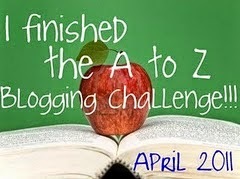 Z is for Zero, Zip, Nada, Zilch - A to Z Challenge.